Bobi Wine's music show that was supposed to be held at Colline Hotel in Mukono cannot take place according to Uganda Police. The promoter who had invested colossal amounts in the event is crying foul. 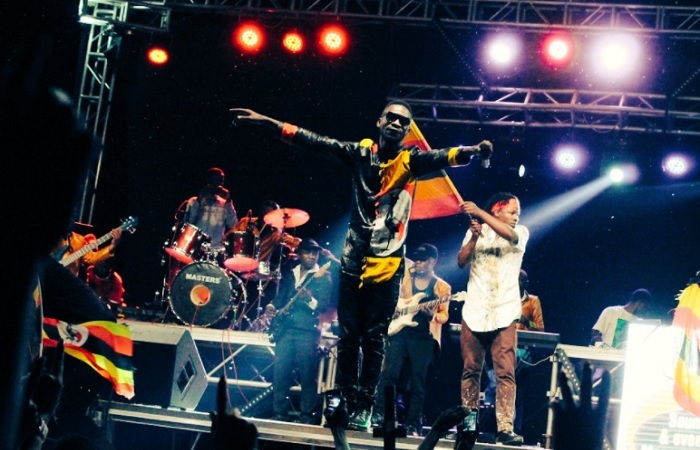 It should be recalled that before Bobi Wine could hold his previous concert at his Busabala based, One Love Beach, a security meeting involving top bosses on how and what was supposed to transpire at his show was held and a number of issues were agreed upon. The message was that the show was to be purely a musical one and not political. During the Specioza Busabala Fest, Bobi Wine paused and asked his fans, whether or not the constitution should be amended to remove the presidential age cap, it's for that reason that police now wants him to go and explain himself between Bobi Wine the politican and Bobi Wine the musician. The authorities add that he can only resume with his concerts after drawing the line between politics and music. The concert was well attended and part of the proceeds from the show will go towards hospital maternity beds. 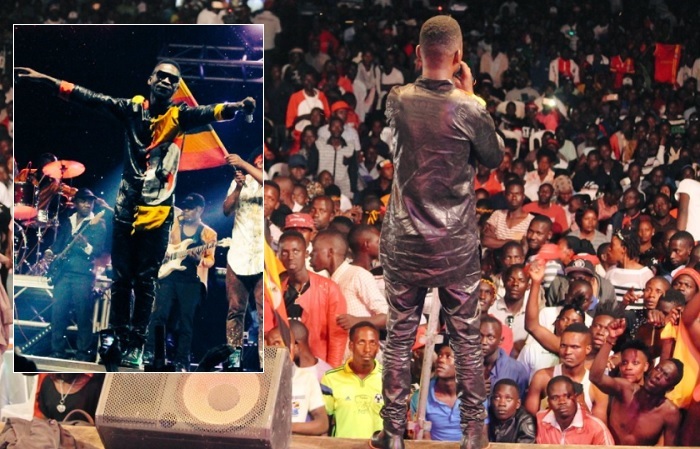 "Unfortunately, we are not granting permission for the show because during the previous show at One Love Beach, Busabala, he uttered words that were inciting to the public and he is now under investigations," The police letter stopping the event read in part. "You are therefore required to report to the Media Crimes Division at CID Headquarters in Kibuli on the 19 October 2017 at 10:00am to respond to the allegations of incitement of violence. Using his Facbook account, Bobi Wine has responded to the latest development with another long write up saying that his concerts can be stopped, but they won't stop the music.